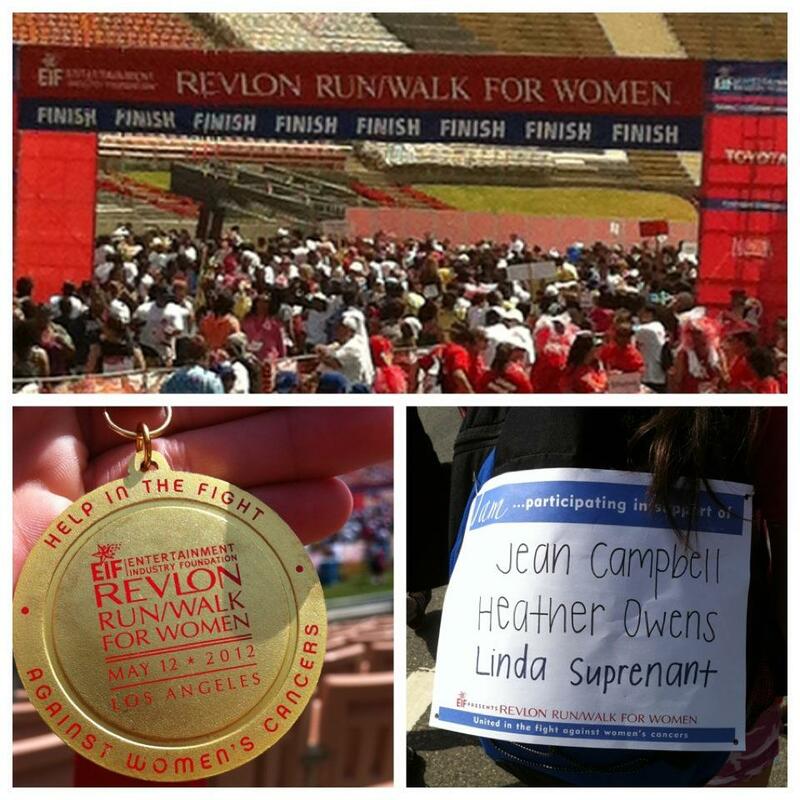 This morning Heather’s cousin, Katheryn, did the Revlon Run / Walk for Women in Los Angeles. Crazy to see Heather’s name on the back of Katheryn’s shirt. Doesn’t seem real. youre right. doesn’t seem real at all. just another reminder of how much life can change so fast. love this blog. ddawg, you’re the best hubby.